Growing up creating art was one of the least encouraged career paths discussed in school, even though there are many extremely talented would-be artists out there, who were simply never encouraged to keep creating. I was one of those artistic kids who loved painting and printmaking, but never considered art as a serious career opportunity. Years later having graduated from law school (which I don’t regret), I wonder what would have been had I continued to create all along. Getting back into creating art myself, I was genuinely thrilled to learn of a new organization, Wunderkid, whose mission is to encourage and financially support young artists at a time when most high school students may be steered toward other career paths. 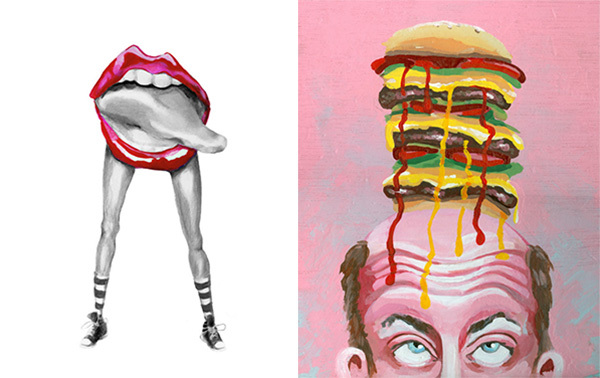 Wunderkid is a digital platform that curates and sells extraordinary art from young, emerging artists around the world. 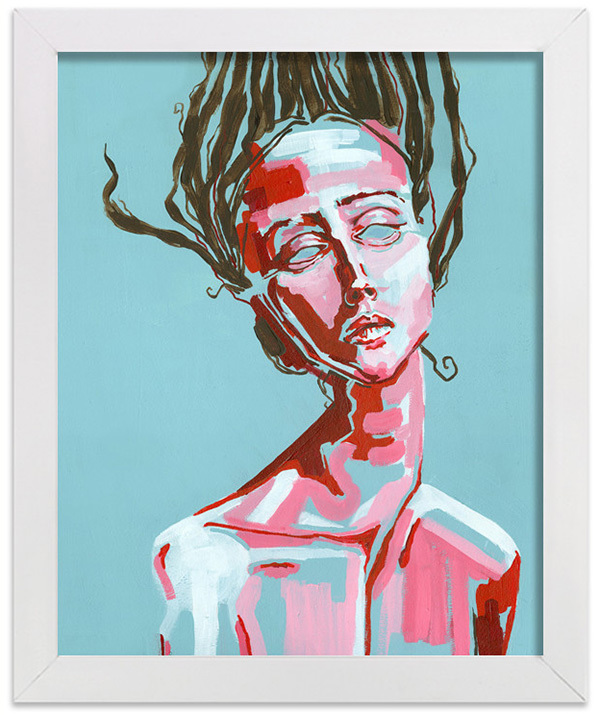 As a social enterprise, when you buy art prints, Wunderkid contributes a portion of each purchase directly to their hardworking Wunderkids, helping them fund their education and providing them the opportunity to pursue their creative passion wholeheartedly. I wanted to learn more about Wunderkid, so I scheduled what ended up being an epic chat with Wunderkid’s Founder & CEO, Denise Troy. 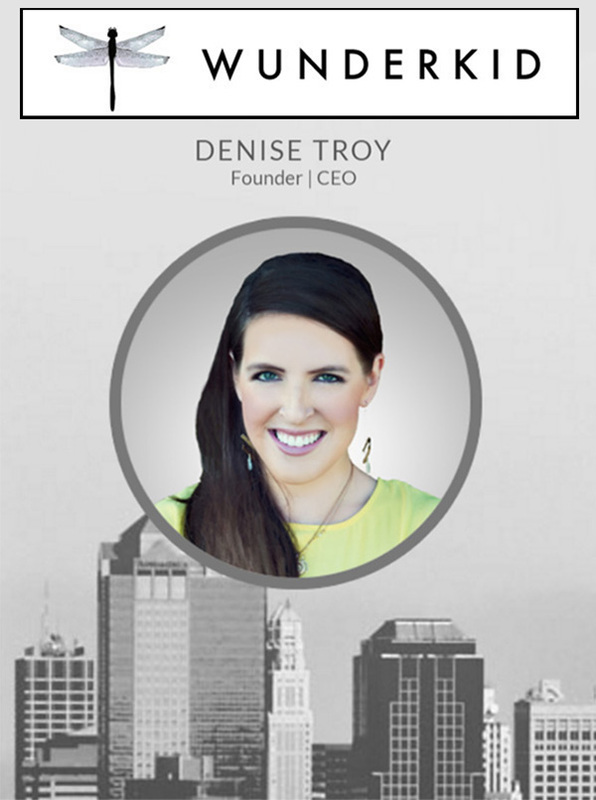 Take a look at my recent interview with Denise. Supporting young artists has never been easier with Wunderkid! Jacquin: When did you know you wanted to start Wunderkid? Jacquin: How has your journey building this philanthropic business been so far? Denise: The journey of building Wunderkid has been full of some unbelievable moments. I don’t think building a business is ever easy, but it is immensely easier to weather the road blocks when you feel you’re doing something important. Each time I speak with a new artist, I still get goosebumps seeing that smile as I welcome him/her into the program. It’s a high I can’t even put into words. The other phenomenal component of this business has been connecting with other professionals that are willing and eager to help me on this journey. I’ve had brand strategists, marketing gurus, pr mavens and a slew of other incredibly talented individuals all willing to provide wisdom, support and encouragement throughout this journey simply because they identify with our mission. It really reaffirms how beautiful people are and makes me realize we are all in this journey together. Jacquin: How is Wunderkid mentoring young artists today? Denise: On an artistic level, we work incredibly hard with our artists to provide them meaningful feedback on their work and push them to step outside their comfort levels. We also help them learn how to digitize work, price original work, show work in a gallery, etc. I hope in the near future to also setup mentor relationships between established artists and the Wunderkids to serve as another form of support. Jacquin: I’d love to learn about one of the talented Wunderkid artists. Tell us about your first ever Wunderkid artist. Denise: Sienna Browne was the very first artist that I added to the site. I found her at a local High School art show. When I walked into the show, I saw a few amazing pieces throughout the art show and saw the name Sienna Browne underneath them. I couldn’t believe that at 16, she was producing such extraordinary work with such a unique perspective. I knew I needed to find this girl. The show was packed with people, so I just went up to one girl and inquired, “Excuse me, do you by chance know Sienna Browne?” She looked at me and said, “that’s me!” I smiled and thought to myself of course you are. I often say that finding Sienna was my sign from the universe that I was on the right track. Jacquin: How can readers support Wunderkid and its mission? Denise: As a new business, we work very hard to spread the word about our company. The online art sales climate is incredibly competitive, but we know we offer something special in the scene. We would love for people to continue to spread the word about our company and mission via social media and word of mouth. In addition, I wish everyone could experience how impactful their purchase is. These kids are in this incredibly formative period in their life. When you purchase a piece of art, you’re telling this artist “I believe in you.” That’s incredibly powerful and life-changing—the art is like icing on the cake. 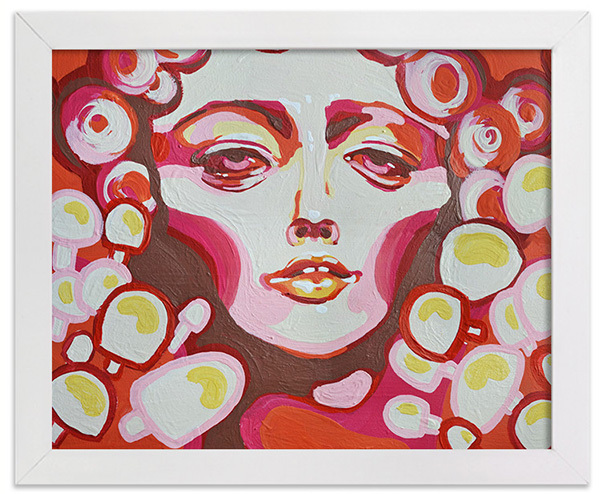 Wunderkid sells the artwork of talented young artists from across the globe, with proceeds supporting their educations. To support a Wunderkid and source unique fine art, visit Wunderkid’s inspirational website.